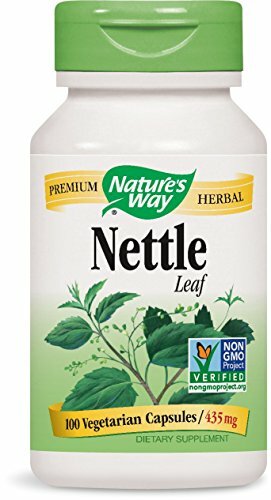 Nettle is a rich source of chlorophyll in whole herb form. It was used extensively as a folk medicine primarily for respiratory complaints. Nettle extract is widely used in Germany for urinary problems associated with BPH.